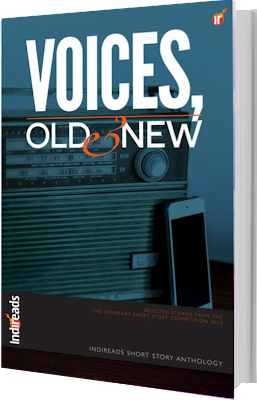 Voices, Old & New is a fantastic collection of short stories featuring the very best submissions from Indireads’ 2nd Short Story Competition 2014. It is available for purchase on Amazon, and is also available for free, as a thank-you gift, for a limited time, to all new and existing subscribers of the Indireads newsletter. Between the blue shores of the Indian Ocean and the white tips of the Himalayas is a land crowded with the rich history of many peoples. Tapping into the region’s diverse cultures, languages, religions and traditions, Indireads weaves an intricate tapestry of fresh voices from the sub-continent. 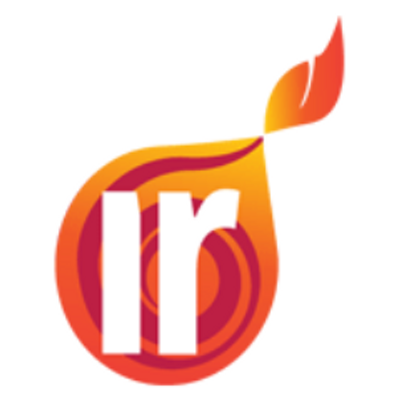 Indireads’ books bring alive the vibrancy and intensity of modern South Asian life and present it in digital friendly formats, inviting new generations to fall in love with what it means to be South Asian. Digital, handy and engaging, an Indireads book is the perfect companion for a quiet afternoon under a Peepal tree, for the early morning ride on the bus, for that long flight or for that relaxing moment at the end of a long, draining day. 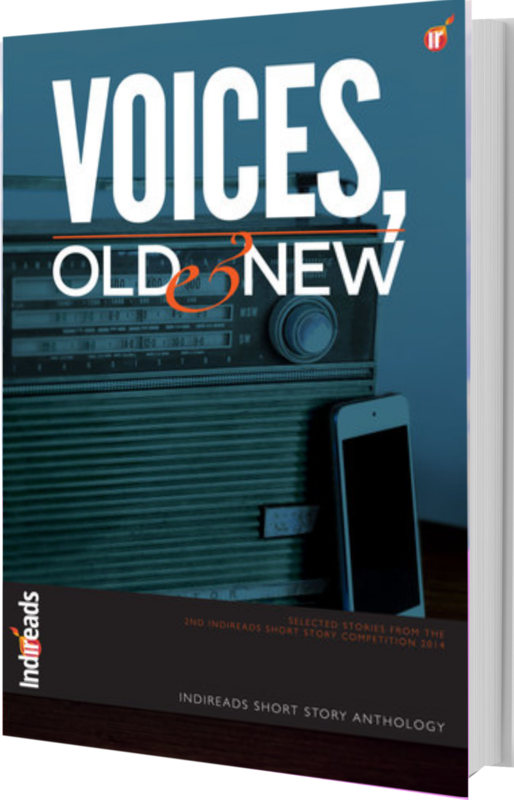 Indireads is a place for you to call home, whether you enjoy telling stories or you hope to abandon yourself to a web of words spun by other story-tellers. Join us on a magical journey through the sub-continent, with writers whose prose echoes the people’s voices, whose imagery paints vivid, familiar landscapes and whose stories capture the very essence of being South Asian.